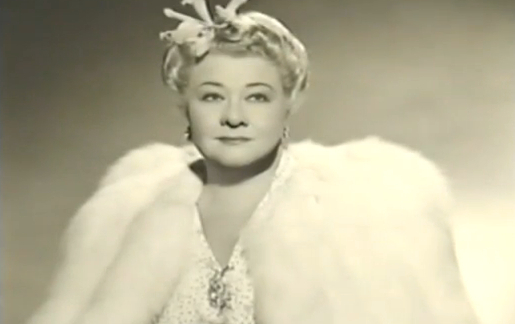 The Connecticut Women’s Hall of Fame pays tribute to celebrated singer and actress, and long-time Hartford resident, Sophie Tucker. “The Last of the Red-Hot Mamas,” Tucker’s five-decade career spanned the vaudeville stage to Royal Command Performances—for three generations of British monarchs. Tucker shared top billing with many of the 20th century’s most famous stars, including W. C. Fields, Will Rogers, Eddie Cantor, Jack Benny, and Fanny Brice. “Sophie Tucker.” Connecticut Women’s Hall of Fame, 2017. Link. “Finding Aid to the Sophie Tucker Collection.” Jewish Historical Society of Greater Hartford, 2017. Link. “Sophie Tucker Collection 1925-1934.” Internet Archive, Popular Jazz Archive, 2017. Link. Tucker, Sophie. Some of These Days; the Autobiography of Sophie Tucker. Garden City; New York: Doubleday, Doran and Company, 1945.